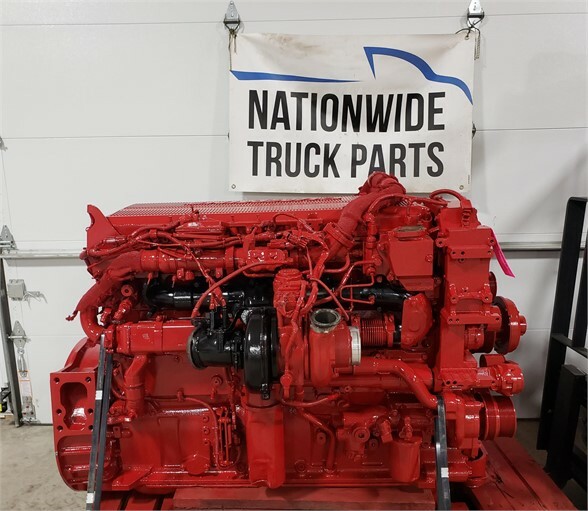 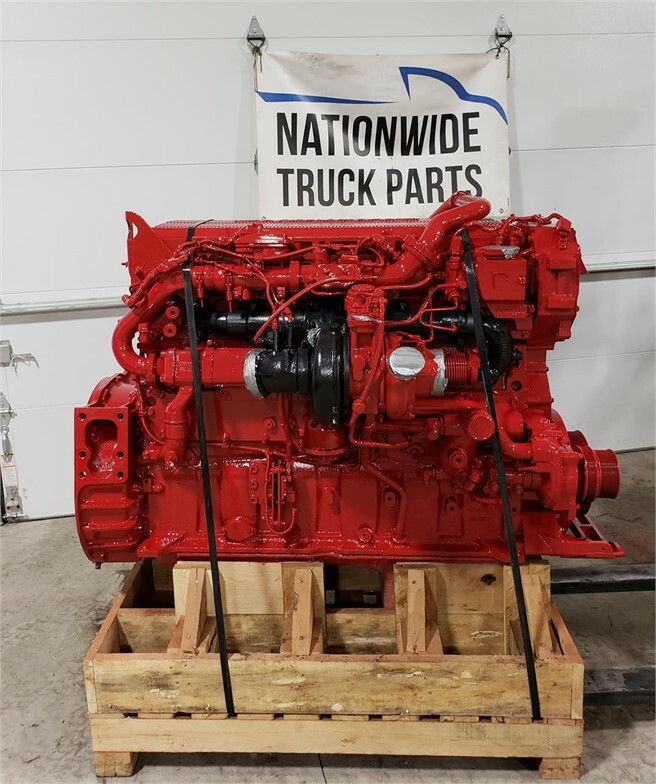 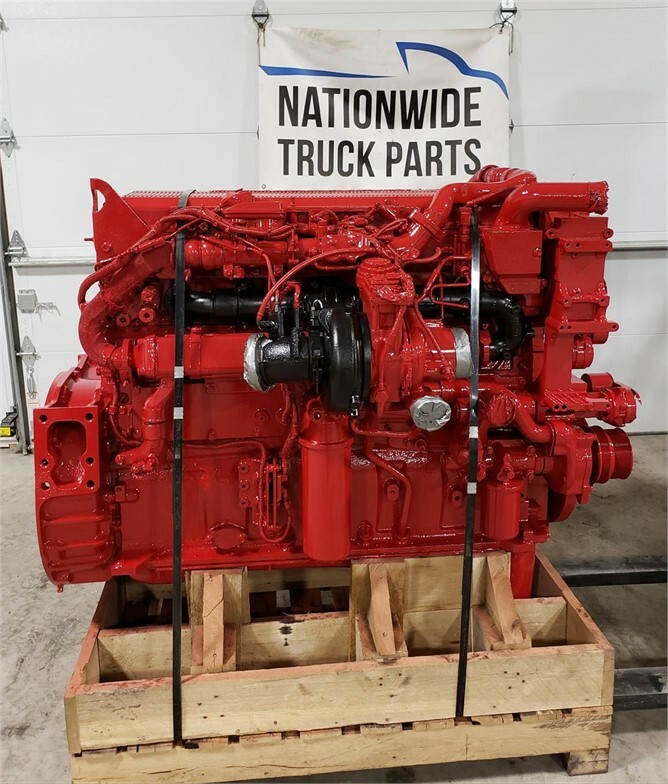 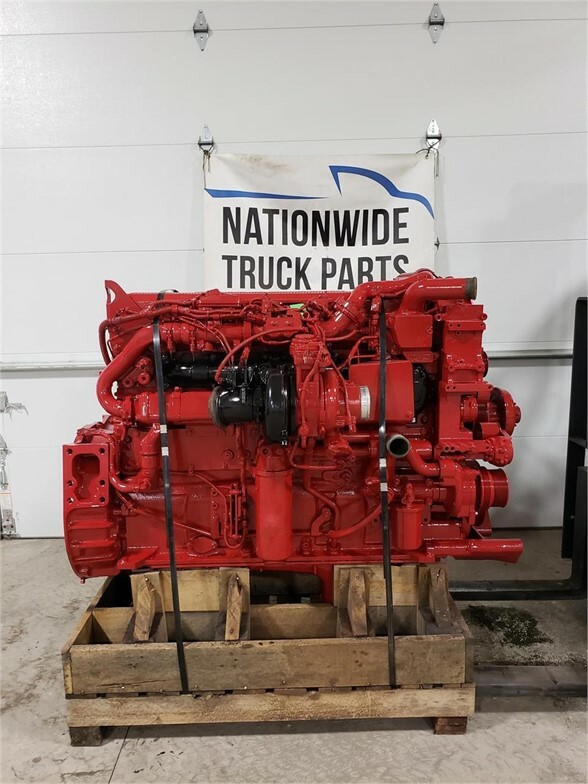 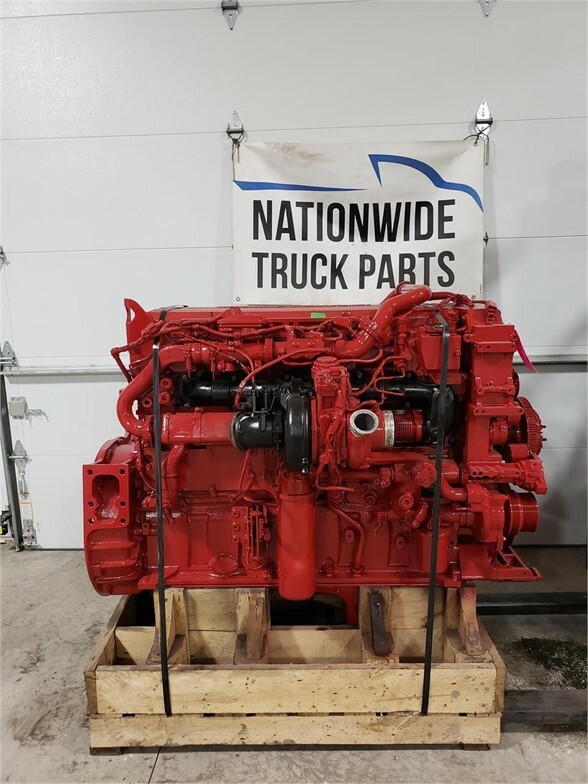 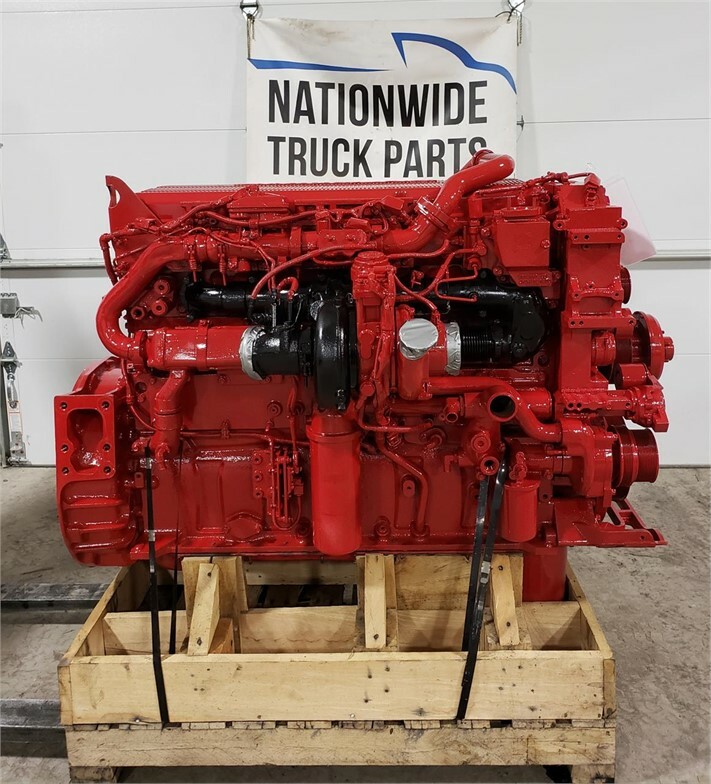 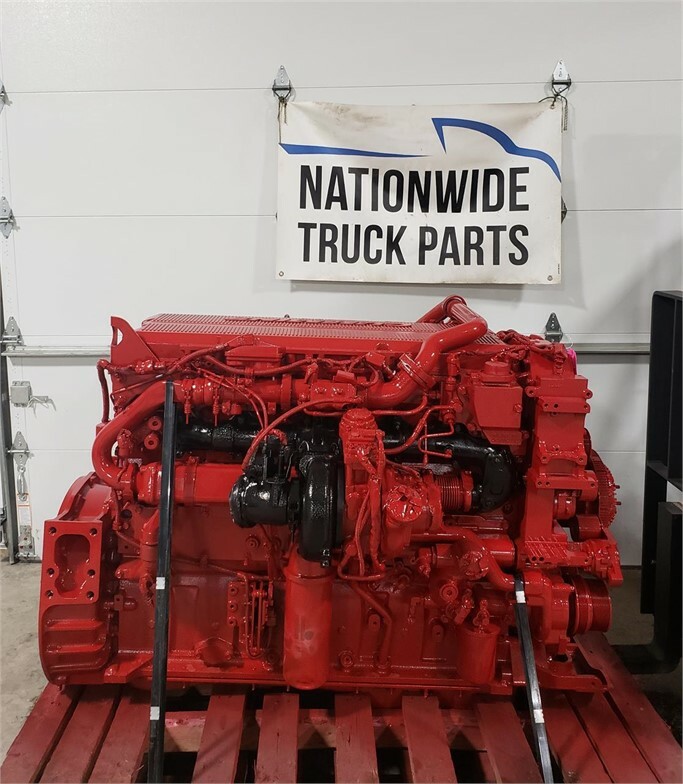 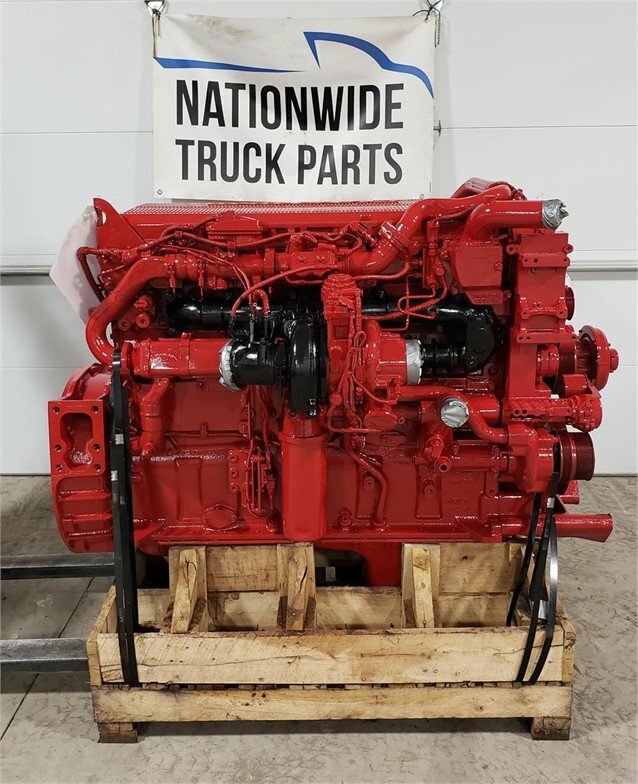 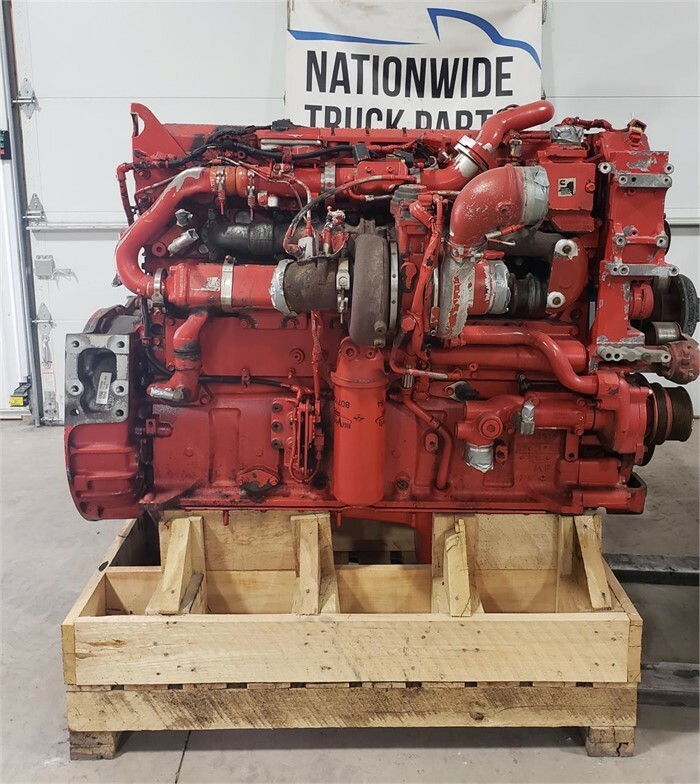 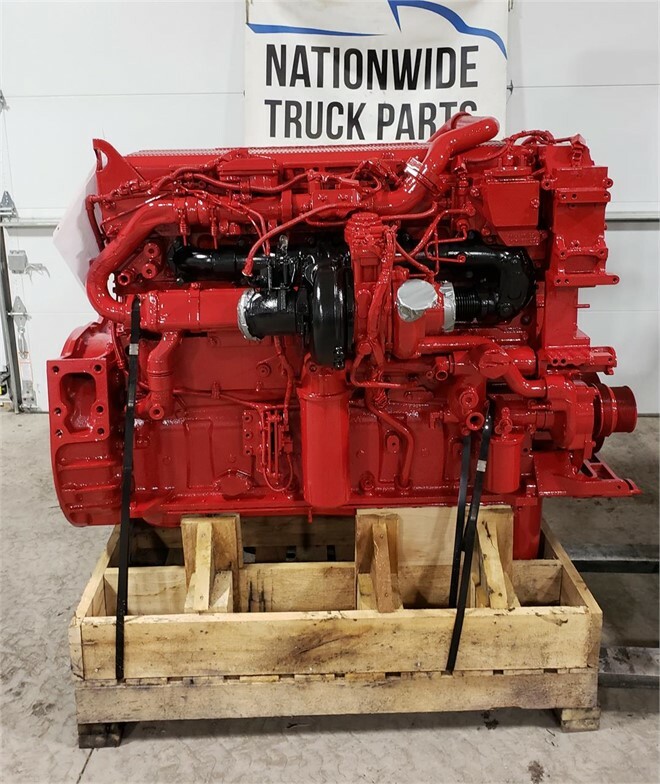 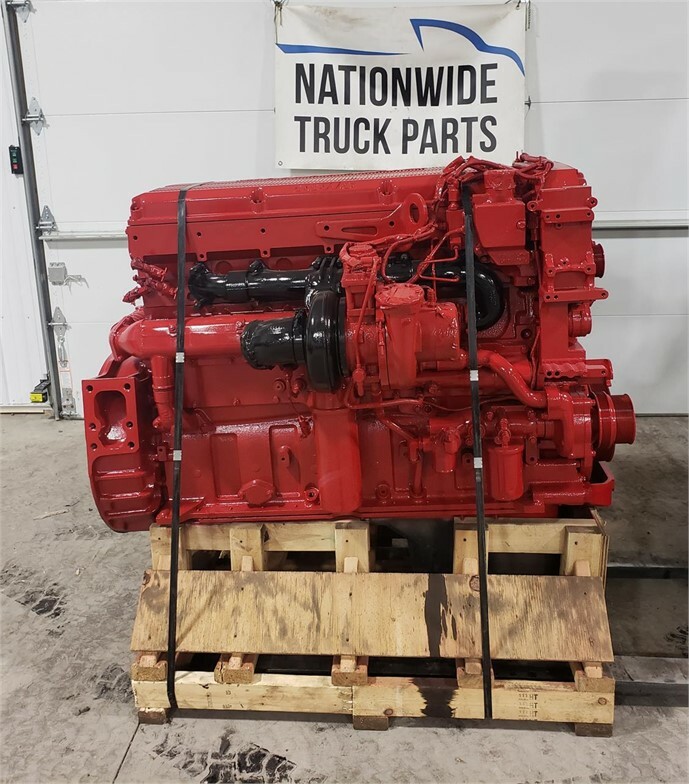 2013 CUMMINS ISX 15 USED DIESEL ENGINE FOR SALE .425 HP. 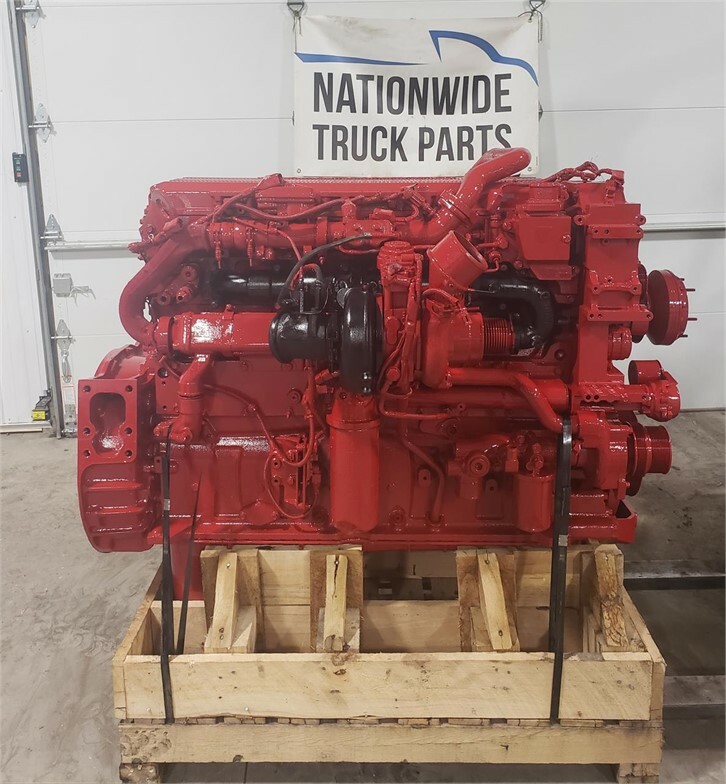 SERIAL # 796001 TESTED AND INSPECTED WITH WARRANTY . 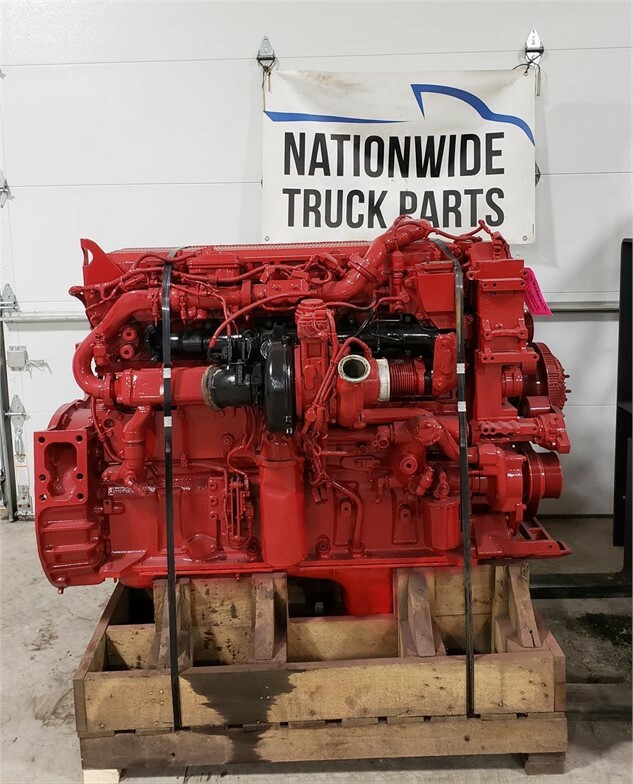 CALL OR VISIT OUR WEBSITE FOR MORE INFORMATION.